… Not only at Christmas! 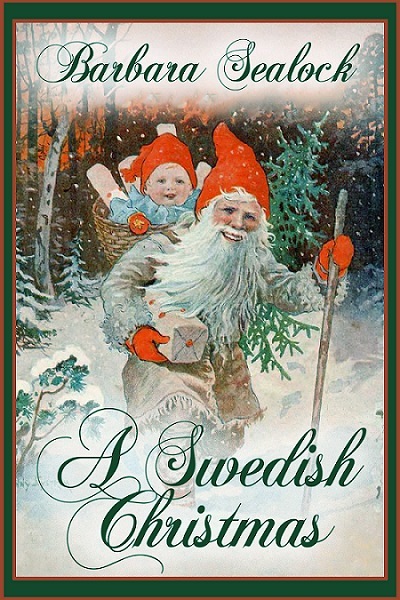 Beautiful Swedish Christmas customs—from "St. Lucy's Day" on December 13th, and the "Jultomte" (Swedish Santa) on Christmas Eve, to St. Canute’s Day” on January 13—celebrate the “Season of Light.”. Classic Swedish story-poem about the mysterious tomte on a cold and frosty winter’s night. Traditional Swedish Christmas recipes for "JulGlogg," Pepparkakor--Swedish gingerbread cookies--and Lussekatter--"Lucy cats."